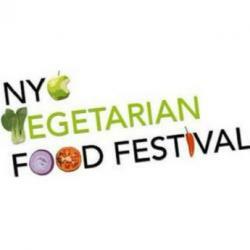 The Vegan Beer & Wine Festival is a one-day festival celebrating vegan beer and wine and food pairings. 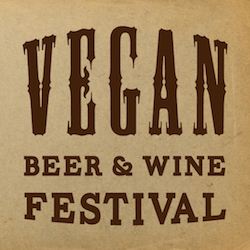 The Festival educates the audience about the differences between vegan and non-vegan beer and wine and showcases the brands exhibiting at the festival. This is a 21+ event that offers attendees tastings of the various beer and wine and vegan food pairings. It takes place at Webster Hall, one of North America's most prestigious and historic entertainment venues.